A garage door does so much more than enclose your garage and help protect your cars, tools, and toys. 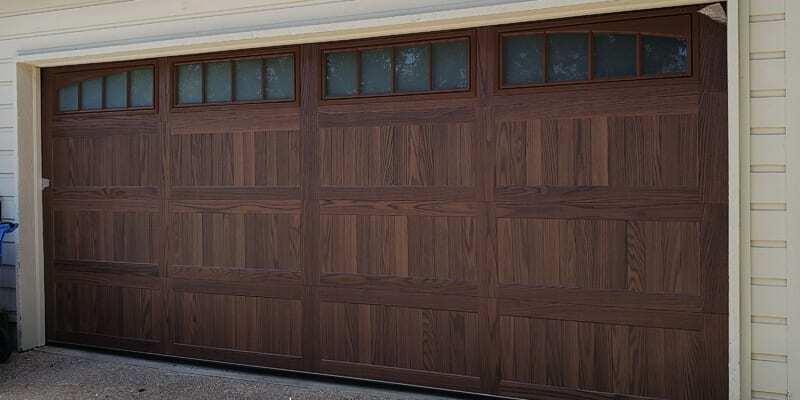 The type of garage door you have and it’s aesthetic appearance can add exquisite curb appeal to your home and enhance its overall beauty, which is why so many Austin homeowners are choosing wood garage doors: they’re the perfect merging of fine form and function. However, even though a wood garage door will look beautiful for every property, they may not fit your needs. So how can you tell if a wood garage door is right for you? General curb appeal. Most homeowners use their garage doors as the main entrance and exit to their homes, and if you’re going to use something daily, you want it to look good. Resale Value. Since the wood garage doors are universally appealing, they boost curb appeal and therefore resale value. Upgrading your garage door to wood is one of the easiest ways to boost your home’s market value. Durability. Wood garage doors are built with solid, strong wood that can stand up to more bumps and bruises than a traditional aluminum door. Plus, if your door is somehow damaged, you can simply replace a wood panel instead of the whole door. The Price. Wood garage doors offer a higher quality of material than typical aluminum or steel doors, which means they also come with a higher price tag. Therefore, if you’re on a budget, you may want to consider a different material. Regular Maintenance. To preserve the aesthetic of your wood garage door, it may require painting or refinishing every few years. It’s also a good idea to regularly lubricate the rails of your door to prevent screeching sounds or sticking. 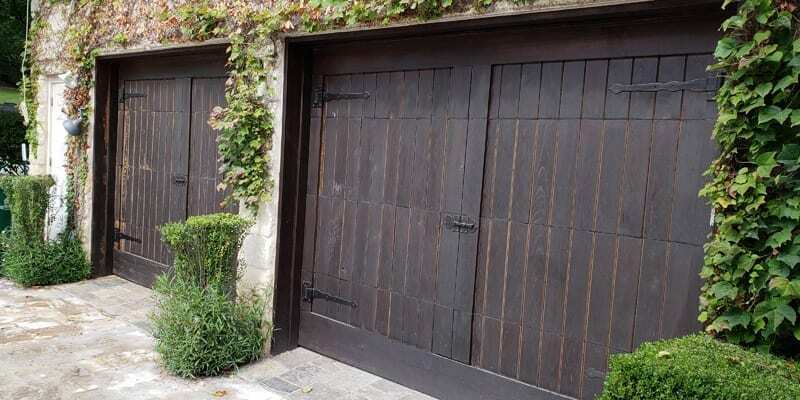 If you decide that a wood garage door is not for your property, we can still garage door installation services for a variety of different doors, from steelback insulated doors to high quality non-insulated doors made of steel or aluminium. Austin’s Greater Garage Doors contractors install a wide variety of doors from the industry’s leading manufacturers. Our experienced team is fully trained on all garage door installation, and we can help you choose the door that best suits your needs. If you need more help deciding, visit our FAQ page or contact us today to learn more. Whatever door you decide on, trust Austin’s Greater Garage Doors to install or repair your garage door.